Lithium-ion batteries play a major role in our everyday lives; they’re in our cell phones, solar panels, tablets, cars, and medical devices, to name a few. All these modern technologies are made possible because of batteries. Yet, they’re far from perfect. The Samsung Note 7 self-combusted on nightstands and planes in 2016, injuring customers and causing second-degree burns in one Florida man. Not to mention, the hoverboard’s explosion around the same time, causing a recall of roughly 16,000 hoverboards. Behind the wheel of a ’68 Dodge Charger, Eric Wachsman discovered his passion for clean energy technology. He was a teenage boy in high school, and the open road was calling out to him. However, life on the road soon came to a screeching halt. The following is a roundup of the most downloaded episodes of the ECS Podcast in 2017. Former U.S. Secretary of Energy and Nobel Laureate, Steven Chu, delivered the ECS Lecture at the year’s 232nd ECS Lecture. Before he gave the talk, he sat down with ECS Executive Director Roque Calvo for an episode of the ECS Podcast. We are podcasting the question and answer section of the live broadcast ECS did of the OpenCon satellite event held at the 232nd ECS Meeting in October of 2017. ECS OpenCon was a community event aimed at creating a culture of change in how research is designed, shared, discussed, and disseminated, with the ultimate goal of making scientific progress faster. ECS was the first scholarly society to host an OpenCon satellite event. Our guest on this episode of the ECS Podcast is Shirley Meng, professor of NanoEngineering at the University of California, San Diego. Meng founded the Sustainable Power and Energy Center, the goal of which is solving key technical challenges in distributed energy generation, storage, and power management. Meng is also the principal investigator of Laboratory for Energy Storage and Conversion research group. 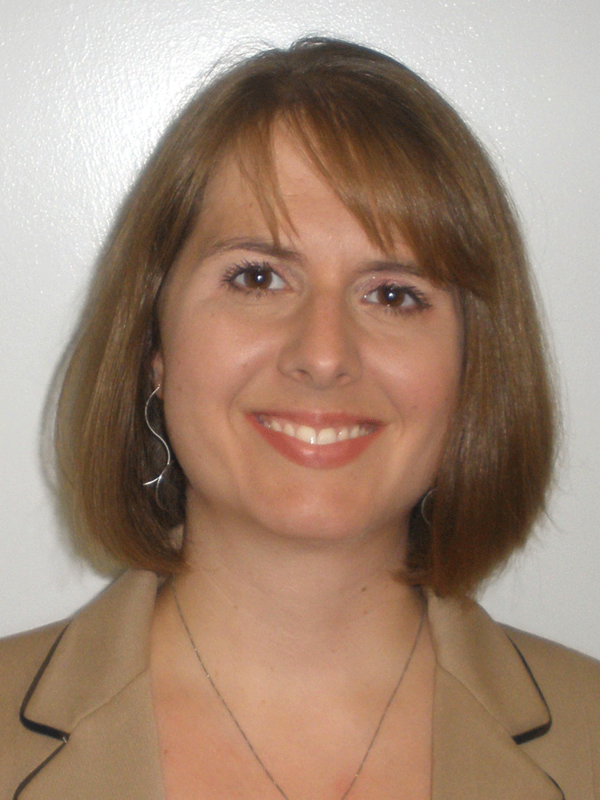 Her group is focused on functional nano and micro-scale materials for energy storage and conversion. She talked to Rob Gerth, ECS’s director of marketing and communications. Listen to the podcast and download this episode and others for free on Apple Podcasts, SoundCloud, Podbean, or our RSS Feed. You can also find us on Stitcher and Acast. Our guest today, James Fenton, is the director of the Florida Solar Energy Center at the University of Central Florida – the nation’s largest and most active state-supported renewable energy and energy efficiency institute. Fenton is also the current secretary of the ECS Board of Directors. Our guest on this episode of the ECS Podcast is Alan Alda. You might know him from the 1970s and 80s because of the TV show MASH or in the last few years from appearing on The Blacklist, The Big C, or as Uncle Pete on the show Horace and Pete. He hosted the PBS show Scientific American Frontiers for 13 years. Alda is a film and TV director, screenwriter, and author; as well as a six-time Emmy Award and Golden Globe Award winner. He is also the founder of the Alan Alda Center for Communicating Science at Stony Brook University, the goal of which is to help scientists learn to communicate more effectively with the public. His latest book is: If I Understood You, Would I Have This Look on My Face? : My Adventures in the Art and Science of Relating and Communicating. Alan Alda talked to Rob Gerth, ECS’s director of marketing and communications. In May 2017, we sat down with Gerald Frankel at the 231st ECS Meeting in New Orleans. Frankel is a technical editor of the Journal of The Electrochemical Society, corrosion expert, and open access advocate. 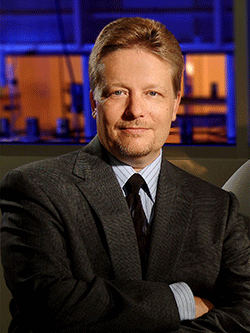 Currently, he is a professor of materials science and engineering at The Ohio State University. Since joining ECS, Jerry has served as chair of the Society’s Corrosion Division and was named ECS fellow in 2006. His research efforts focus on topics ranging from degradation of materials to atmospheric corrosion. In 2012, he was appointed by President Obama to the Nuclear Waste Technical Review Board. In May 2017 during the 231st ECS Meeting, we sat down with Doron Aurbach, professor at Bar-Ilan University in Israel, to discuss his life in science, the future of batteries, and scientific legacy. The conversation was led by Rob Gerth, ECS’s director of marketing and communications. During the 231st ECS Meeting, Aurbach received the ECS Allen J. Bard Award in Electrochemical Science for his distinguished contributions to the field. He has published more than 540 peer-reviewed papers, which have received more than 37,000 citations. 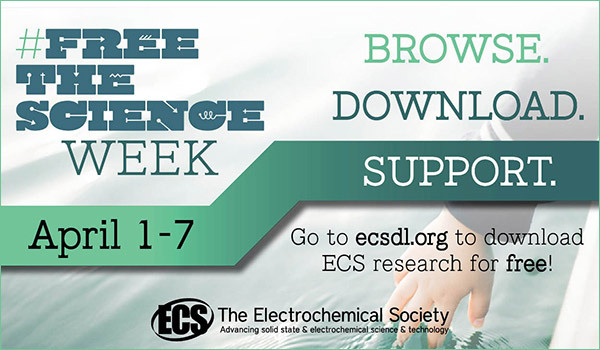 Doron serves as a technical editor for the Journal of The Electrochemical Society and is an ECS fellow. His work in fundamental battery research has received recognition world-wide.